Owning dogs is both a huge pleasure and a responsibility, especially when you have to leave them for any length of time. Whether you are out at work, off on holiday or are just out for the day, there will be times when you need help with your dog's day care and exercise needs. 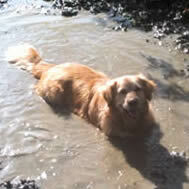 At Rambling Pooches, we understand how stressful it can be finding the right pet services for your canine companion. 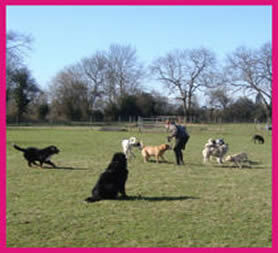 With ten years' experience, and a fully fenced 38 acre farm situated in Banstead, Surrey, we provide a total dog care service which will take the anxiety out of the time you have to spend away from your much-loved pet. From from dog walking, day care, pet-sitting, puppy pop-ins, to holiday stays, we have a variety of services to suit your personal circumstances and the needs of your four-legged friend. 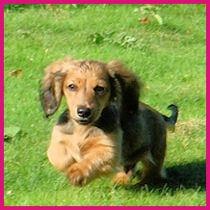 We collect dogs daily in a fully equipped van, with comfortable compartments for the safe transportation of canines. 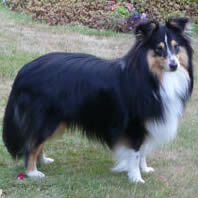 Rambling Pooches is a company where dogs receive attentive care and owners have valuable peace of mind. 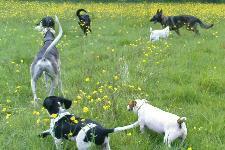 Rambling Pooches was set up by myself, Moya Hayward, in 2001 in leafy Surrey, on a wonderful 38 acre smallholding. 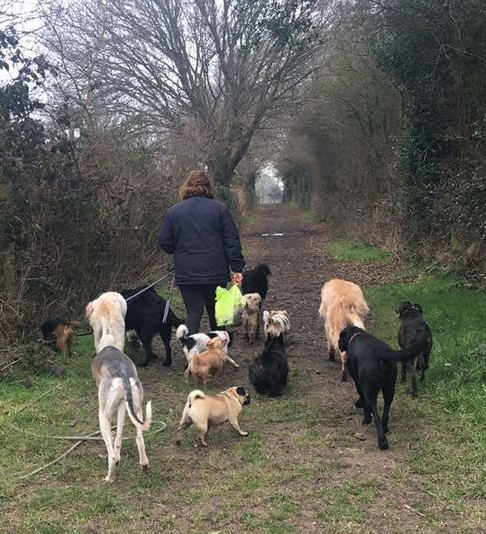 I wanted to provide dog walking services, as I felt that there was a need for people who had to be away from their pets but still wanted them to be exercised. From this, it became apparent that there was a need for holiday care as an alternative to boarding kennels or an agency service where the dogs were handed to others to care for. "My name is Blue and I am a beautiful Weimaraner dog. 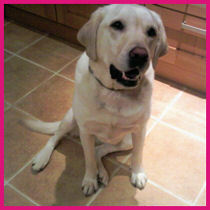 Moya has looked after me since I was 4 months old, I am now 3 and a half. When I first met Moya I was a bit of a jumper but after that meeting Moya helped me to understand that jumping up was not acceptable behaviour and I have never done it again! Pet Sitting, Dog Walking, Puppy Pop In, Holiday Stays, Socialising and Training, Grooming, Vet Visits, & of course lots of walking, running & sniffing!!! ©2017 Rambling Pooches. All rights reserved.